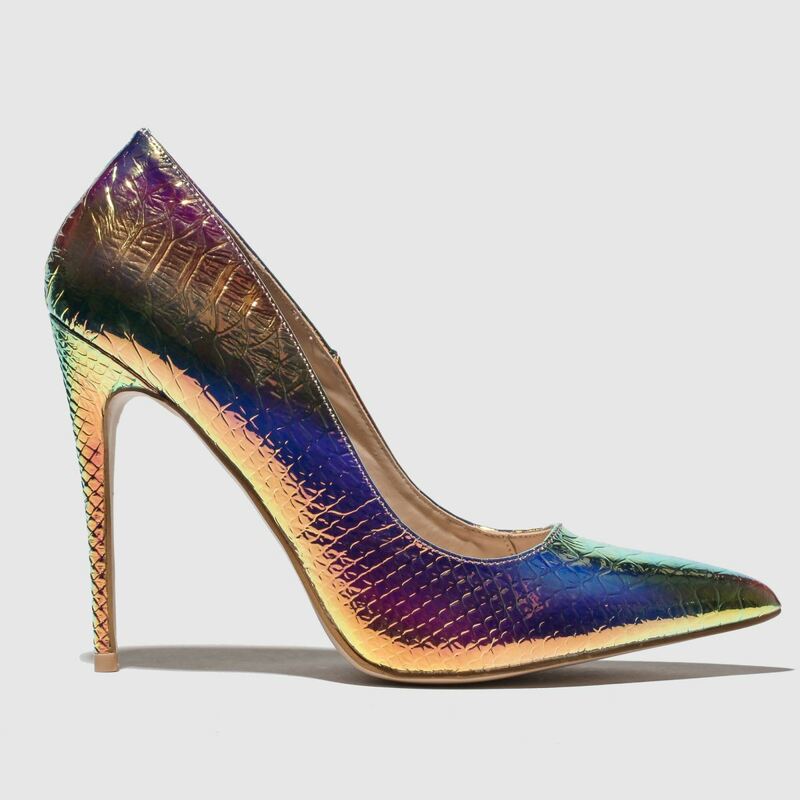 Get noticed in the Public Desire Unicorn heel as it arrives with serious sass. 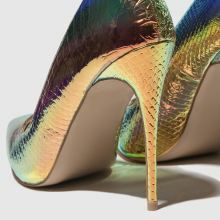 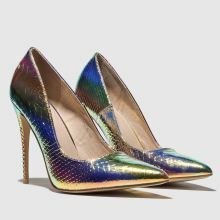 The man-made high heel features a snakeskin print upper in a shimmering iridescent silver that catches the light with a colourful finish. 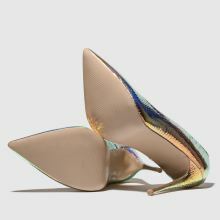 An 11cm stiletto heel completes.